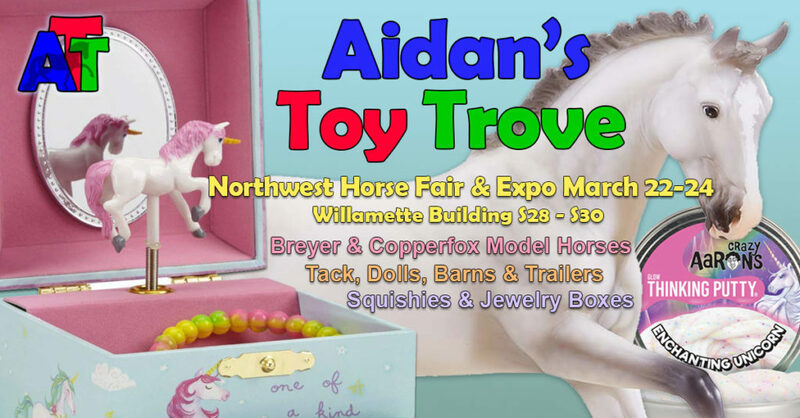 We will have a booth in the Willamette building at BreyerWest (the first building on the right when you enter) and will have HUNDREDS of Breyers and related merchandise spanning 3 booths. We will be setup to take cash or credit. We will be offering a cash discount. We won’t be at the swap meet or room sales. We will be open to purchasing large groups of Breyer and Peter Stone Horses, please email us at aidanstoytrove@gmail.com if you have a bulk lot or collection to sell. 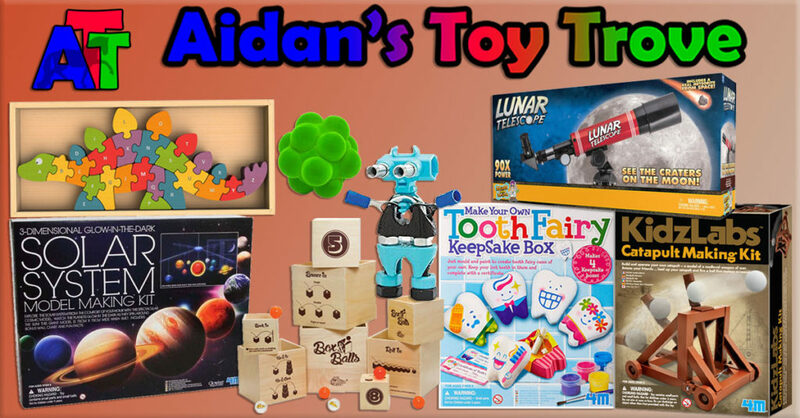 We will also have a fun selection of Crazy Aaron’s Thinking Putty, Squishies, Unicorn: plushies, slap bracelets, slime and everything unicorn, dinosaurs, cars, Lego minifigures, stress & fidget toys, musical jewelry boxes and more!